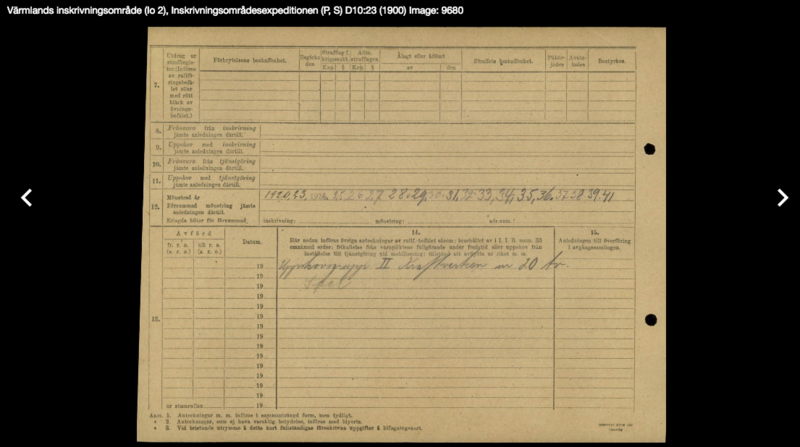 MyHeritage has added searchable indexes to three Norwegian Census, including 1891, 1900, and 1910, to its growing collection of Norwegian records. 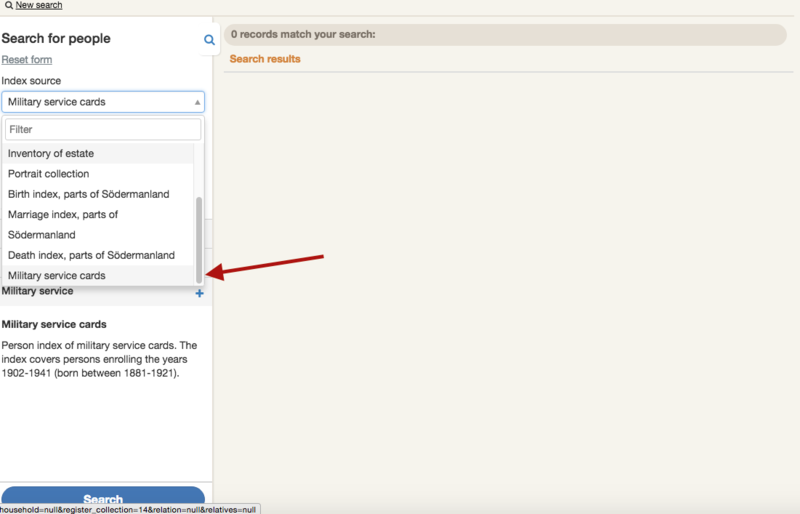 Search results connect directly to scanned images of the census returns for 1891 and 1900 making it a breeze to work with these records. The 1910 census index is not linked to scans of the original census returns, but if applicable this census is important to work with because it is the only census currently available that has individuals’ full birth dates. 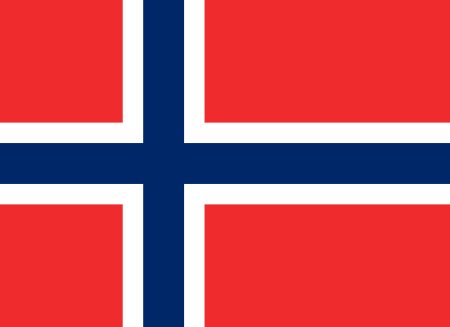 It also has specific information on individuals who lived in America for a time and then returned to Norway. The information included on these individuals includes migration dates, occupation, and place of residence in America. 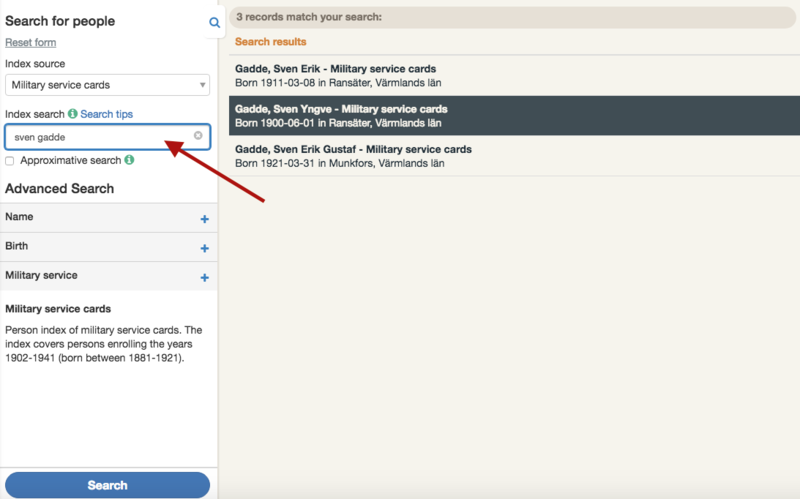 Although indexes already exist for these census reports on Norway’s Digitalarkivet, the search capability on MyHeritage tends to be more flexible and easy to work with. This is an important addition to the research tools available to researchers in Norway. 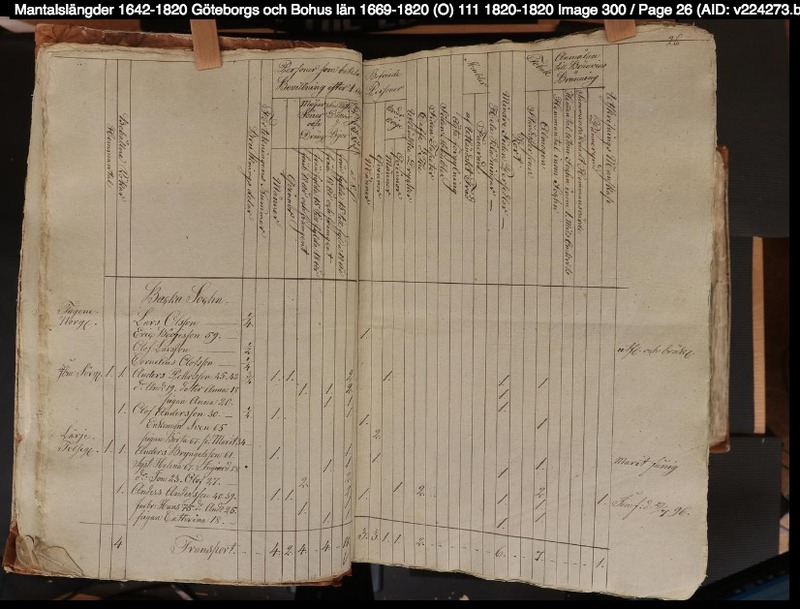 Tax records are great, if often overlooked, resources for Swedish genealogical research. In many parishes these records are especially important as they pre-date the beginning of household examinations, and they may be found when the local parish records have been destroyed, as multiple copies of tax records where kept in more than one location. There are several types of taxes that have been collected in Sweden since the early 1600s, perhaps the most important being the mantal. The mantal was collected yearly in each parish. The original was retained by the district registrar (Häradsskrivare), and copies were kept at a regional office (Landskontor) and a national copy was kept at the Kammararkiv (now at the Swedish National Archives.) Today, there may be one, two, three, or sometimes no copies left. ArkivDigital has filmed many of the district and regional copies and now they are filming the national copies. They are focusing first on the tax lists that do not exist at the local or regional levels. You can read more about their plans here. The district registrar original may have more information than the regional and national copies, and should be preferred if multiple copies exist. But it is always a good idea to review all existing versions. 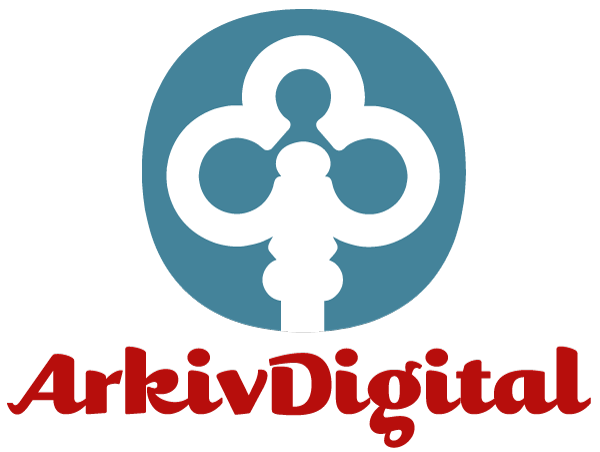 This blog post will describe how to find digitized versions of the tax lists on ArkivDigital, later posts will discuss how to use and understand what is on the list. The tax lists can be a bit difficult to find because they can be in several different locations on ArkivDigital. 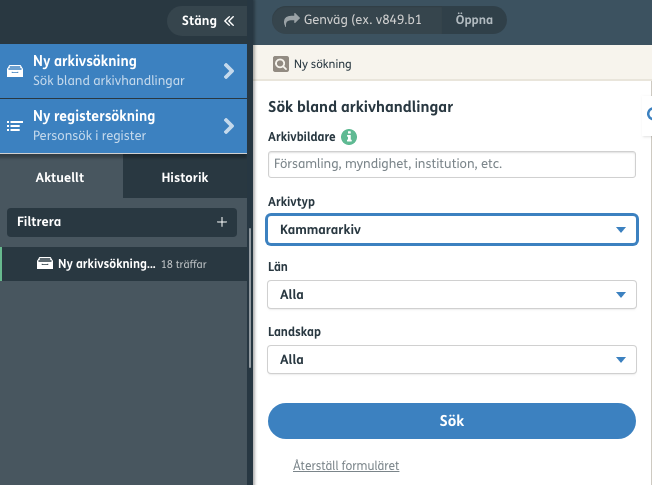 The national level lists can be found by using the “New Archive Search” (Swedish Version: “Ny Arkivsökning”) and searching for “Chamber Archive” (Swedish: “Kammararkiv”). 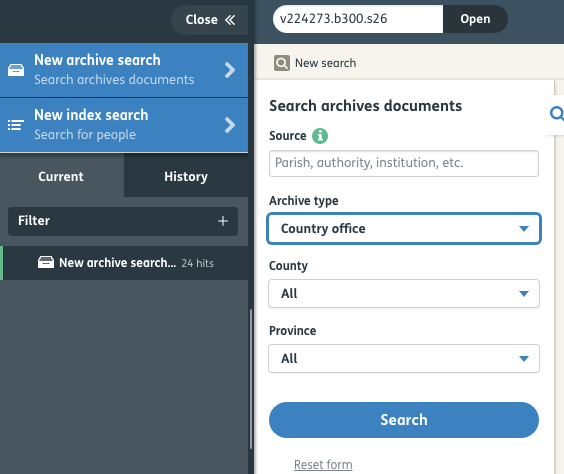 The regional level lists can be found by using the “New Archive Search” (Swedish Version: “Ny Arkivsökning”) and searching for “Country Office” (Swedish: “Landskontor”). 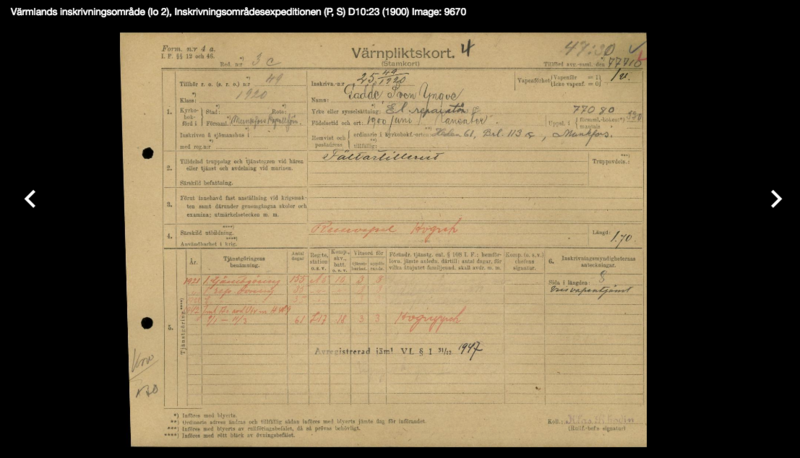 Once you the New Archives Search returns a list of options it may be by län (county) or härad (district). You will need to know the härad your parish is located in. Note: härad boundaries changed over time so make sure you are looking in the correct place for the given time. Once you have found the appropriate härad, scroll through to find your parish, and then in most cases the villages and farms will be listed and scroll to your desired location. If household examination records do not exist, tax records may be the only way for you to reconstruct families. While these records can pose some challenges, they can be vital to your research! OK, so maybe this won’t DIRECTLY help your genealogical research…but it is interesting. A recently published work based on ancient DNA suggests that Scandinavians are essentially the product of two separate migrations into Scandinavia after the last Ice Age. The article Population genomics of Mesolithic Scandinavia: Investigating early postglacial migration routes and high-latitude adaption, is a very interesting-if technical-discussion of the how modern Scandinavians came to be. The study suggests that after the last Ice Age, separate populations migrated first from the South and then from the Northeast, combining in Scandinavia. Perhaps it is not surprising, the study also found that it was during the postglacial time period that DNA adaptations to the high latitudes created “high frequencies of low pigmentation variants and a gene region associated with physical performance.” In other words our reputation as hard working, blond haired, blue eyed (Norwegians, Swedes, Finns, Danes) goes back millennia. This is also a great time to note, that they just extended their index of household examinations back another 20 years to 1860, so now, almost everyone should be able to more easily find their ancestors in Sweden even if they do not know their parish of origin.